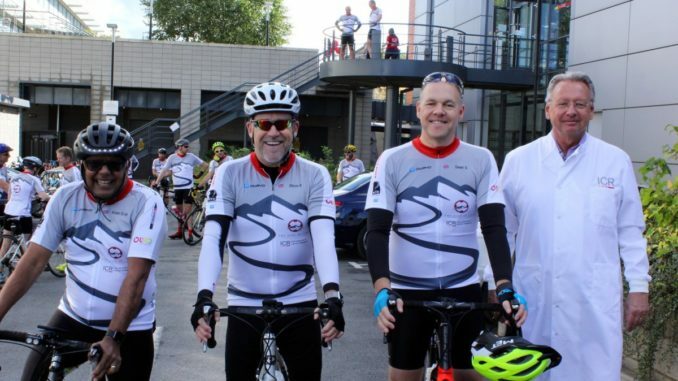 Established last year and coordinated by Sean Starkey, MD of Durable (UK) and a small committee of volunteers, the ROL taps into the increasing popularity of road cycling to raise much-needed donations for the Institute of Cancer Research (ICR). The second ROL takes place on Thursday 27 June, with a start point in Surrey. The longer 100km (62 miles) route takes in the iconic climbs of Leith Hill and Box Hill while a shorter 67km (37 miles) route also includes Box Hill, where much of the action of the 2012 Olympic road race took place. Around 25 industry executives took part in 2018, but the organisers are confident of putting together a larger group this year. It promises to be another day of great cycling together with industry networking and camaraderie, and all for a very worthy cause. For further information, email [email protected] or call him on +44 7747 442948.